Make sure Appcues.identify() is called. 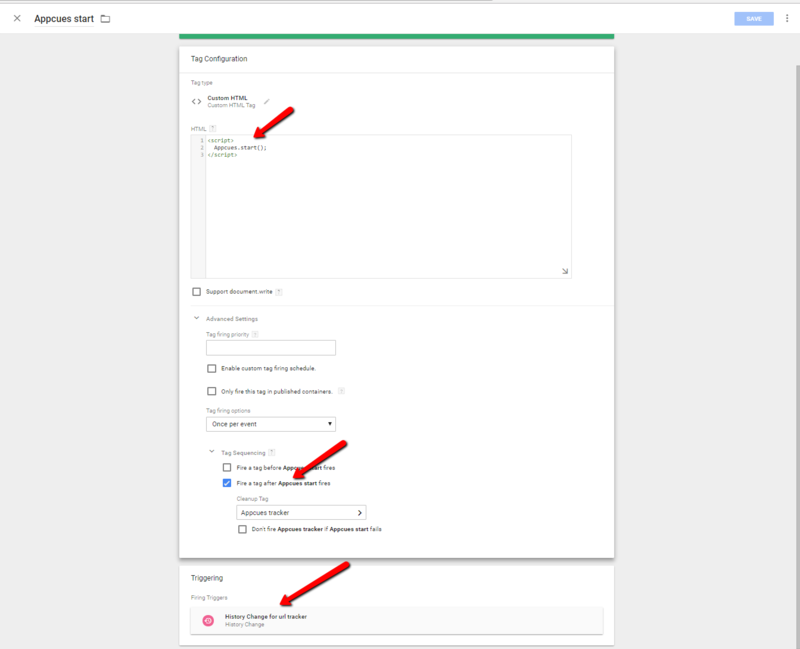 This will give you some diagnostic feedback on how Appcues is setup and what data is being sent. Check out the Debugging document for full details on this feature. Go have some fun with it!